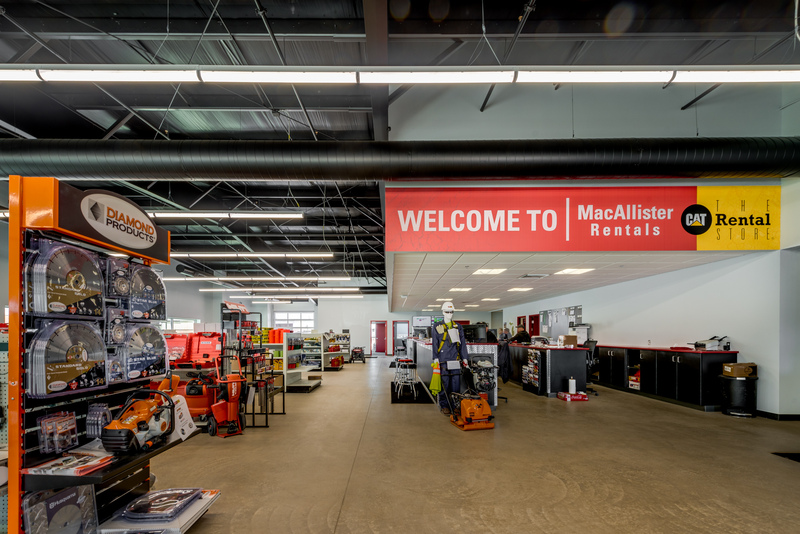 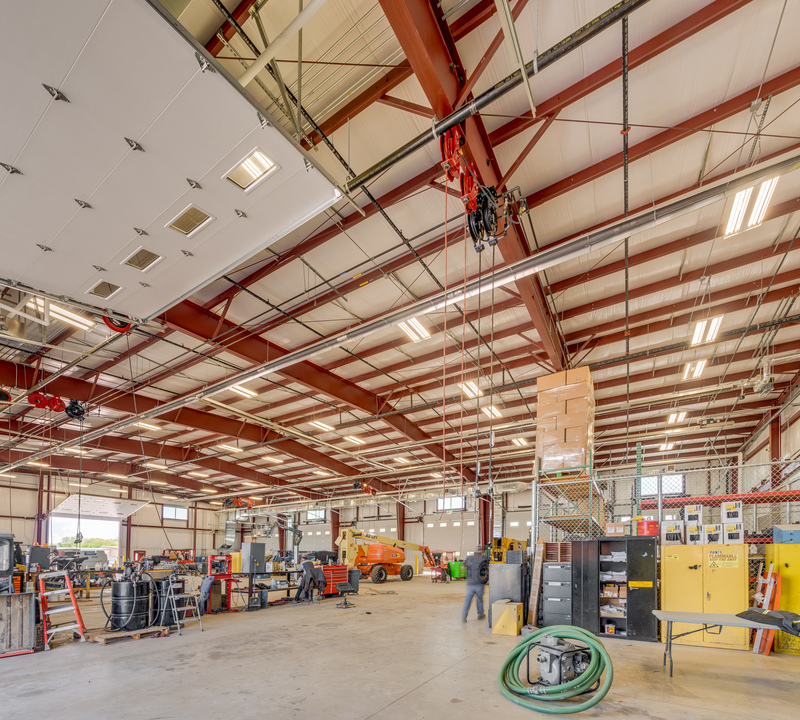 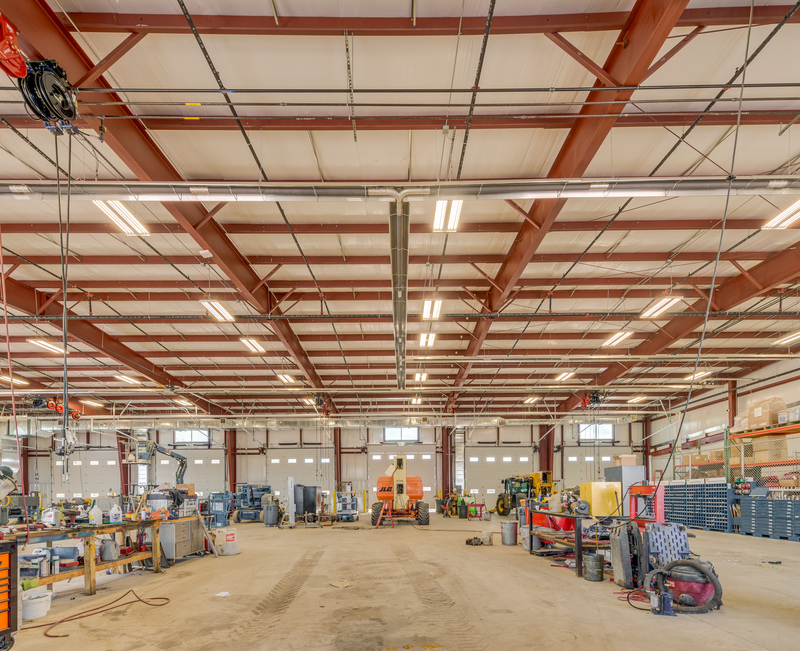 MacAllister Rental specializes in servicing construction jobs with equipment. 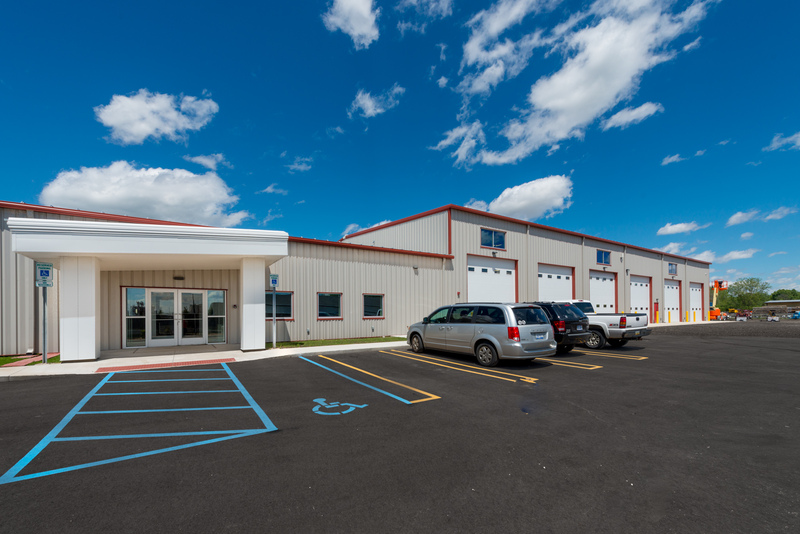 This new building is pre-manufactured that houses office space, sales and showroom area, and a large shop. 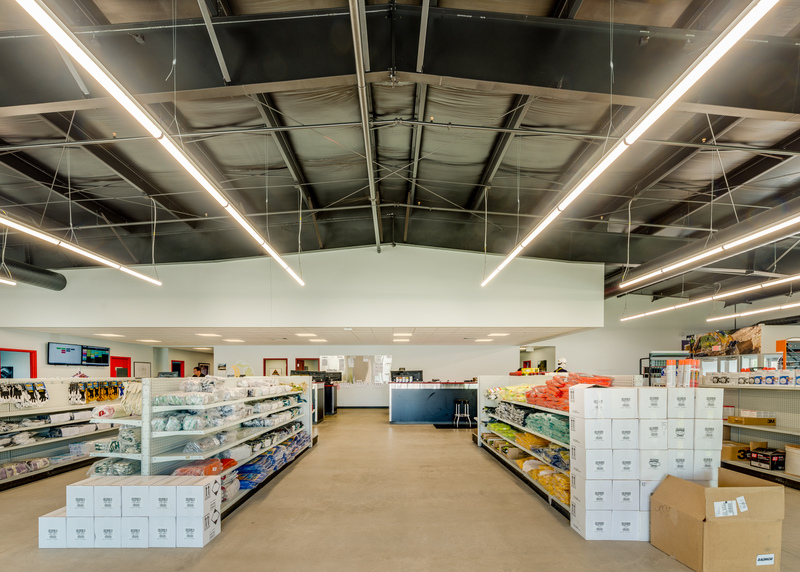 The building provides 7,400 square feet of office space, and 17,500 square feet for the shop.